A Delicious and Juicy Black Forest cake, this Black Forest cake consists of chocolate sponge at the base smothered with majestic layers of fresh whipped cream and cherries. The decoration also involves bountiful of chocolate curls and fleck of whipped cream which is topped with stunning red cherries on it! 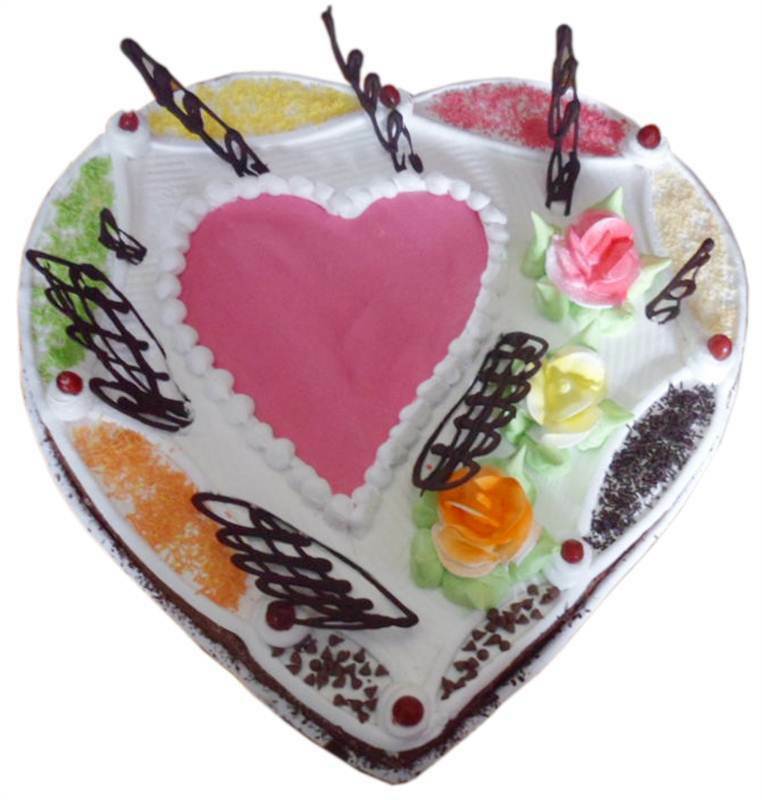 It’s not just a cake, but a way to express ones care, emotions & feelings to loved ones. This is an ideal gift for any sort of occasion or event! And if your loved one is angry or upset you’re just a click away to buy this wonderful cake and make him/her feel special!